The highly touted Lesedi La Rona — the tennis ball-sized rough diamond weighing 1,109 carats — was expected to smash the world record for any gemstone sold at auction. Instead, it went unsold at Sotheby's London yesterday when the bidding stalled at $61 million, short of the undisclosed reserve price. Experts had conservatively pegged the value of the gem-quality, Type IIa diamond at $70 million or more. 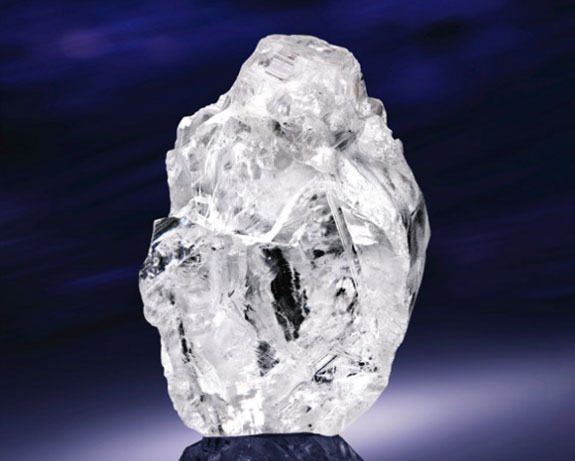 Once cut, the rough was expected to yield a 400-carat flawless diamond. It was an extraordinarily rare occurrence to see a rough diamond offered at a public auction. Typically, these stones are traded among a handful of sophisticated dealers within the diamond industry. But, Lesedi La Rona was no ordinary rough diamond. It was the largest gem-quality rough diamond discovered in more than 100 years. 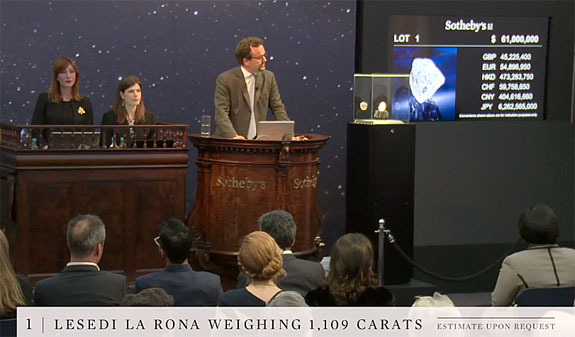 Because of its "rock star" status, mining company Lucara decided to break with tradition and roll the dice at Sotheby's with a special auction dedicated to one diamond. Lucara was betting that wealthy individuals outside the diamond industry would want to get in on the excitement. The New York Times reported that Lucara chief executive William Lamb had been working with Sotheby’s and Julius Baer, a Swiss bank, to attract private clients from around the world. The Sotheby's gallery was nearly filled to capacity when auctioneer David Bennett asked for the starting bid of $50 million. Viewers around the world watched online in real-time via streaming video. The offers for Lesedi La Rona notched up slowly in increments of $500,000. But only a few minutes later, the bidding ground to a halt at $61 million. Bennett gave fair warning and then hit the gavel. Soon the audience learned the gem had not reached the auction house's pre-established minimum price. Bennett announced the gem would not be sold and walked away from the podium. The last time Sotheby’s put a rough stone up for sale was in 2000. In similar fashion, the purple-pink 12.49-carat diamond failed to sell, the Times reported. Interestingly, Lesedi La Rona's stablemate at Lucara, the 813-carat diamond called The Constellation, was sold privately to Dubai-based Nemesis International for a record $63.1 million back in May. It was the highest price ever paid for a gemstone, rough or polished. 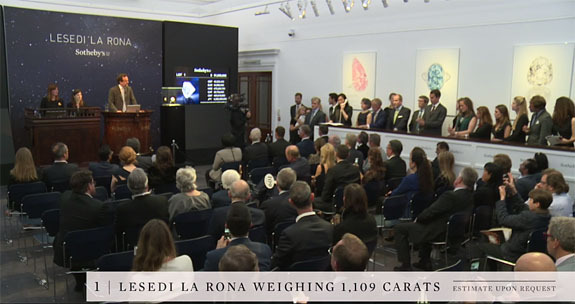 If Lesedi la Rona had earned the same $77,649 per-carat achieved by The Constellation, it would have fetched upwards of $86 million. For now, the 14.62-carat Oppenheimer Blue, which sold for a record $57.5 million at Christie's Geneva in May, will hold onto its record for the highest priced jewel ever sold at auction. 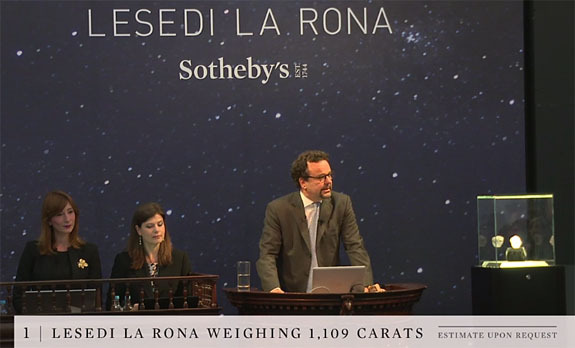 Had the Lesedi La Rona sold at auction, the buyer would have paid a 12% buyer's premium on the amount over $3 million and a 20% fee on the first $3 million. The reserve price was not made public. Credits: Images courtesy of Sotheby's. Screen captures via Sothebys.com. 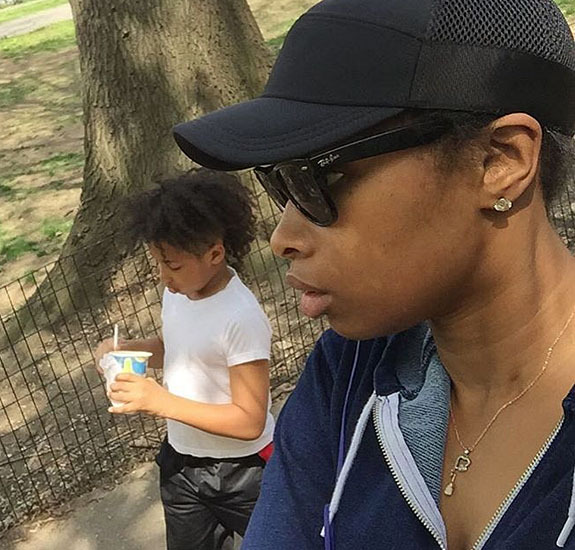 Devoted mom and Dreamgirls Oscar winner Jennifer Hudson turned to Instagram on Friday to show off a one-of-a-kind necklace highlighted by the first baby tooth of her son David. The tiny white tooth dangles from a simple gold heart on a fine chain. "I like making things my own. I call it jenniferizing! Thank u guys," wrote the 34-year-old singer and actress on Instagram. The necklace was Hudson's innovative way of transforming one of a parent's fondest memories — the loss of a baby's first tooth — into a cherished keepsake. Although Hudson's first social media mention of the tooth jewelry was on Friday, a review of her Instagram account confirms that she's been wearing the special necklace for more than two months. In fact, nine weeks ago, Hudson posted a photo of herself and her six-year-old son, whom she calls Munch, in New York's Central Park. Dangling from her neck in clear view is Munch's baby tooth. Munch's dad is Hudson's fiancé and long-time partner David Otunga. The brawny Otunga, 36, is a Harvard Law graduate, professional wrestler and WWE wrestling commentator. 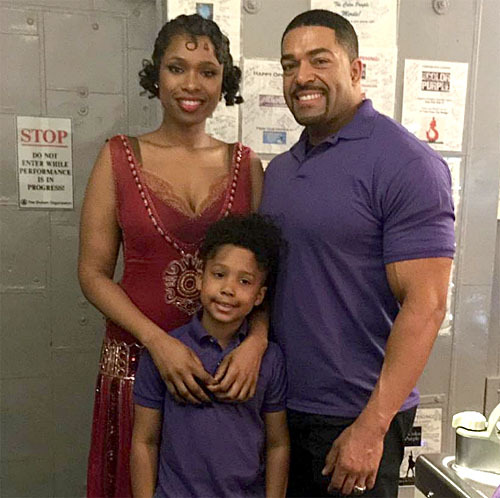 This was not the first time Hudson, who has been starring on Broadway in The Color Purple, has used the term "Jenniferize." In fact, it's been part of her lexicon for at least 2 1/2 years. 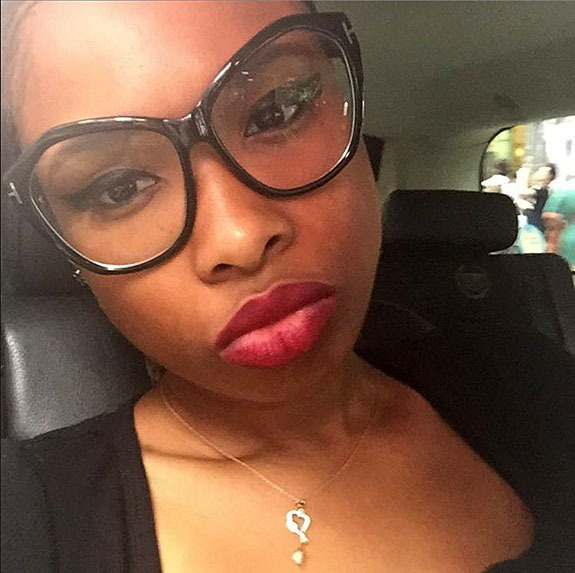 Back in 2014, while promoting her third studio album, Hudson used the term to describe a certain creative energy that makes a project uniquely her own. 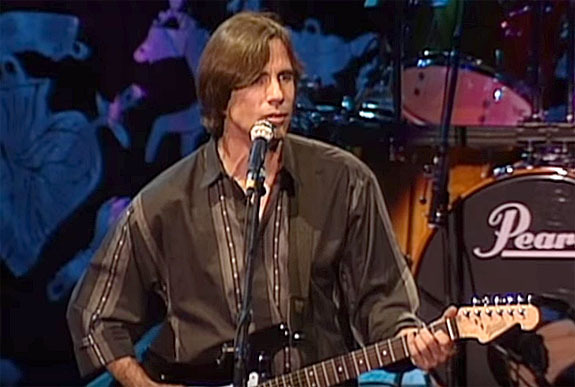 Later that same year, Hudson was on NPR revealing her new approach to music. Instead of just singing the right notes, her music was now a celebration. She called this infusion of energy "Jenniferizing." In December, Hudson will be playing Motormouth Maybelle opposite Harvey Fierstein's Edna Turnblad in the live NBC telecast of Hairspray. Three short films focusing on the mystical properties of rubies were premiered last Wednesday at the Hotel Café Royal in London. Called “Ruby Inspired Stories,” the 60-second vignettes feature an international cast that includes actresses Kamay Lau, Sophie Cookson and Aditi Rao Hydari, as well as model Grace Guozhi. The videos were produced by Gemfields, a leading supplier of colored gemstones. The company maintains a core belief that there is “A Story in Every Gemstone,” so the firm enlisted award-winning filmmaker Leonora Lonsdale to create a series of intimate portraits that explore how rubies play a pivotal role in the lives of three contemporary women. Each vignette weaves a narrative around one of ruby's mystical themes — prosperity, passion or protection. In the prosperity-themed video, we're invited into the world of a sophisticated and successful artist played by London-based model and actress Lau. The artist is assisted in her studio by a dedicated apprentice played by Chinese model Guozhi. Lau admires the work ethic of Guozhi, who tirelessly toils day and night preparing her canvasses and serving her tea. The final scene shows the women dressed up for a night on the town. In the back seat of a town car, Lau waits for Guozhi to join her and has a special gift waiting on the seat next to her. Presumably, it's a piece of ruby jewelry that Lau had been admiring in a storefront window earlier in the video. The other two “Ruby Inspired Stories” star British actress Cookson in a video about "passion," and Indian actress Hydari in a feature about "protection." 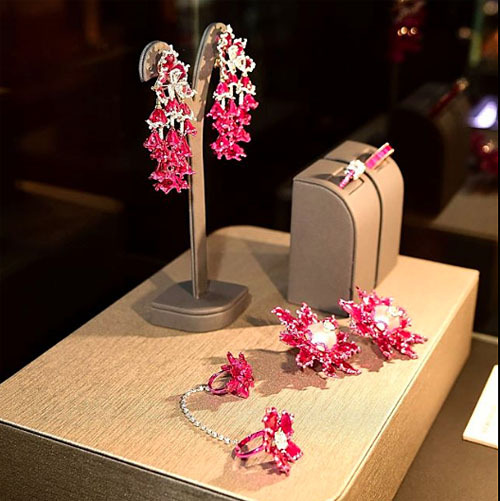 “Rubies have been renowned for their magical properties since the beginning of civilization," Gemfields CEO Ian Harebottle told Mining.com. "As a leading supplier of responsibly sourced colored gemstones, we wanted to explore how these beautiful and mysterious gemstones resonate with women today." Worked into the storylines of each video are product shots from designers Gyan, Fabergé and Aya, a new brand from Chelsy Davy. 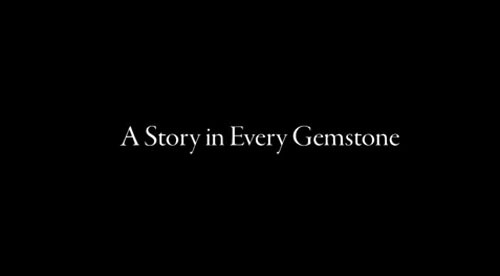 Each video ends with the slogan, "A Story in Every Gemstone," and the tagline, "Responsibly Sourced Mozambican Rubies by Gemfields." 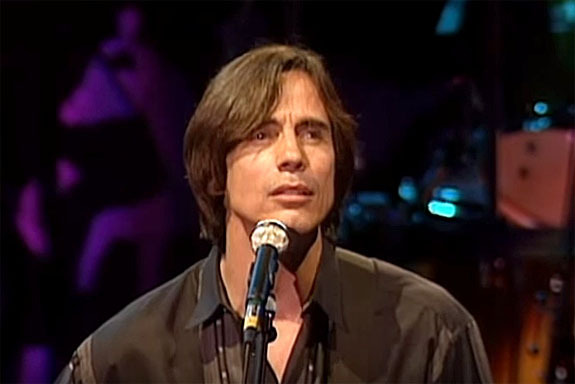 Credits: Screen captures via Youtube/Gemfields; Facebook.com/Gemfields. The 7.45-carat diamond engagement ring that presidential candidate Donald Trump gave to second wife Marla Maples in 1991 is heading to the auction block in New York. After their divorce in 1999, Maples sold the ring at auction for $110,000. On Wednesday, the same ring is expected to fetch $300,000 to $350,000. 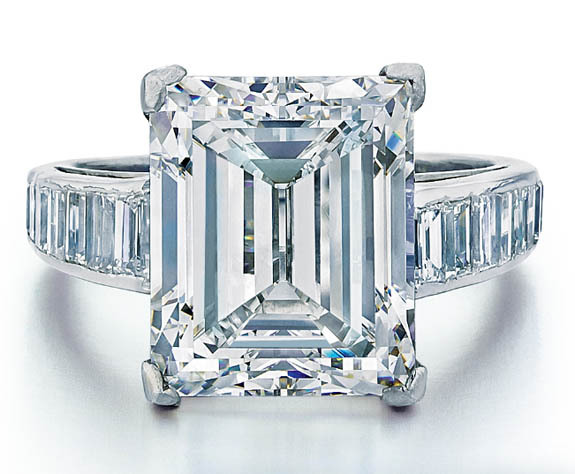 The platinum ring by Harry Winston features an F-color, VS1, emerald-cut center stone in a four-prong setting. The sides are channel set with 16 baguette-cut diamonds. In 1999, Maples entrusted the sale of the ring to auctioneer Joseph DuMouchelle. At the time, the ring was sold to an anonymous American couple, who have watched the ring triple in value. On Wednesday, DuMouchelle will auction the ring for a second time at the Lotte New York Palace hotel. Contributing to the value of the Harry Winston ring are multiple levels of provenance. "It’s interesting when you consider the last time we sold it," DuMouchelle told the Detroit Free Press. "It was before Donald had his show The Apprentice and obviously before he was running for president. Now, he’s running for president, while Marla just appeared on Dancing with the Stars. So it’s completely different time frames." DuMouchelle described the ring as being "very wearable" and having a "pretty design." Trump and Maples were married in 1993 in a lavish ceremony at the Plaza Hotel, with the guest list topping 1,000 people. They had one child together, daughter Tiffany, before splitting up in 1997. The divorce was finalized two years later. Credit: Image courtesy of Joseph DuMouchelle.